Dr. Henry Morgentaler not only changed abortion law in Canada, but his experience in the courts led to the establishment of an important legal protection that applies to all Canadians: Never again will a judge be able to simply toss out a jury acquittal and replace it with a conviction. Morgentaler, who died yesterday at age 90, always said that no jury of reasonable people would ever find him guilty of a crime just because he provided women with safe abortions, and he was right. A frail-looking man who had endured the concentration camps of Auschwitz and Dachau, and came out of them weighing less than 100 pounds, he had a heart attack in a Quebec jail before his conviction was negated in 1975. 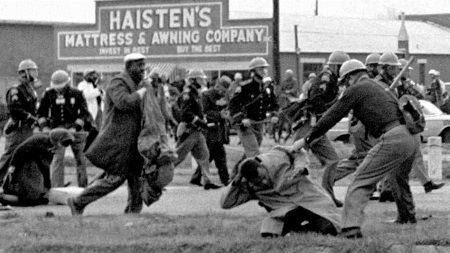 His clinics were raided, and a few were firebombed. Death threats against him filled police notebooks. In 1988, after the Supreme Court of Canada struck down the abortion law completely, citing the new Charter of Rights and Freedoms and essentially agreeing with Morgentaler’s rationale, provinces still could set up barriers for therapeutic abortions and did. 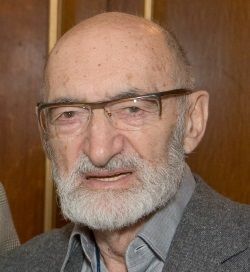 Dr. Morgentaler was and should be honored as a Humanist of the highest order and someone we should all aspire to emulate. I’m sorry I wasn’t able to post this about Dr. Morgentaler before he passed away.